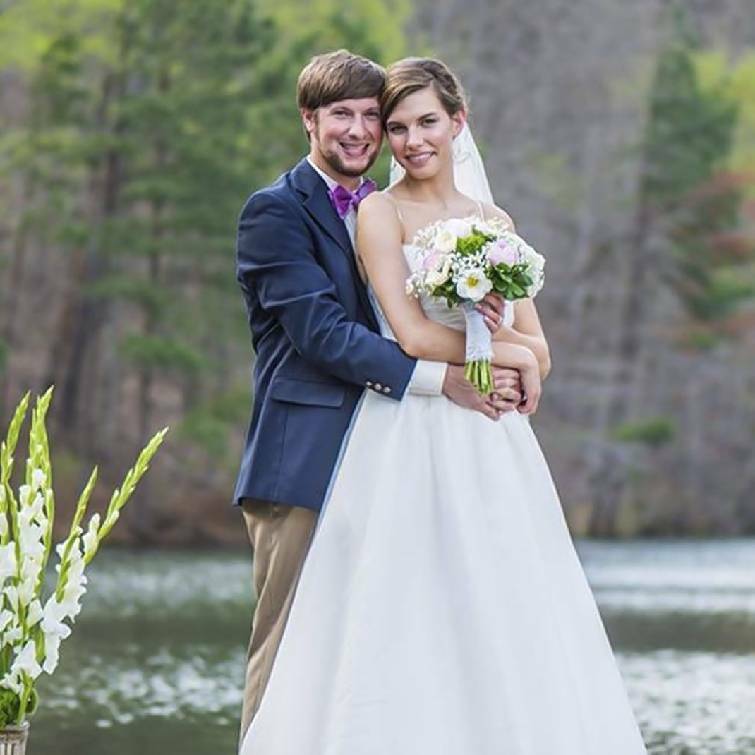 Victoria Woodson became the bride of Jacob Willcutt in a ceremony on Friday, April 3, at Johnston Woods in McDonald, Tenn. Michael Hammel performed the ceremony. The bride is the daughter of Terry and Scheloe Woodson. Parents of the bridegroom are Randy and Susan Willcutt of Cleveland, Tenn. Abbie Woodson was maid of honor. Katharine Ambrosetti and Jessalyn Schmidt were matrons of honor. Bridesmaids were Andrea Milligan, Ashley Reneau, Brooke Robinson and Hailie Young. Presley Phillips was the flower girl. Other bridal attendants were Haley Phillips and Shelby Phillips. Jordan Willcutt served as best man. Groomsmen were Cole Cochran, Chris Davis, Daniel Frazier, Brandon Hall, Larry Miller, Blake Tinsley, John Turner, Slater Belew, Thomas Fields, Adam Reuss, Kent Smith and Madison Yates. Camden Pierce was ring bearer. A reception was held at Johnston Woods. The couple resides in Cleveland.